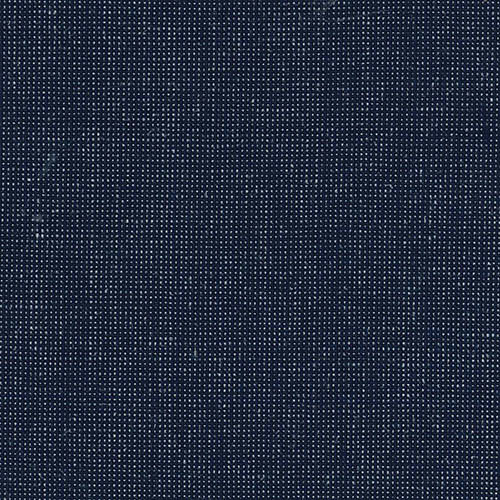 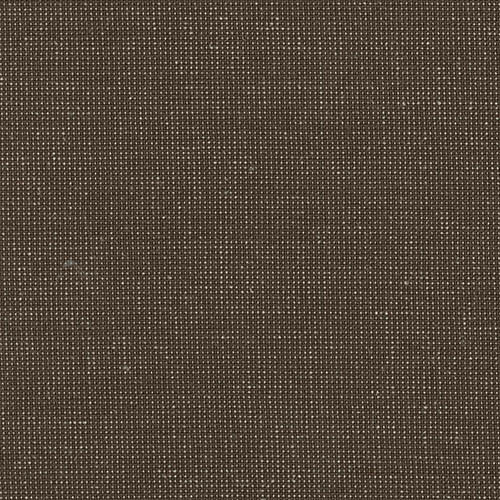 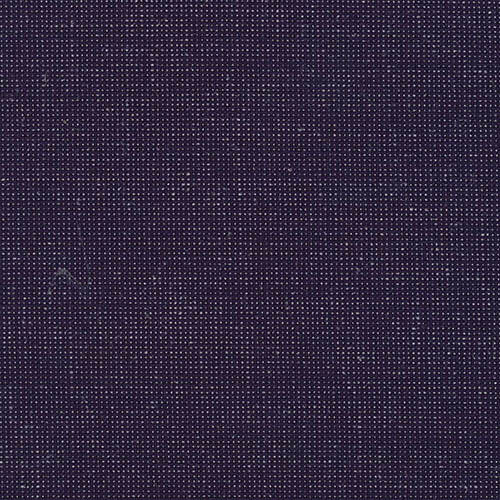 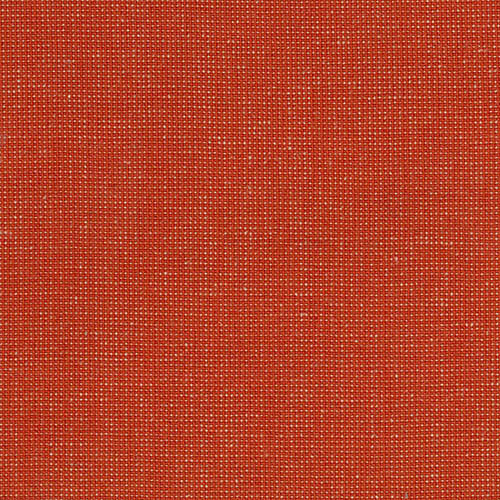 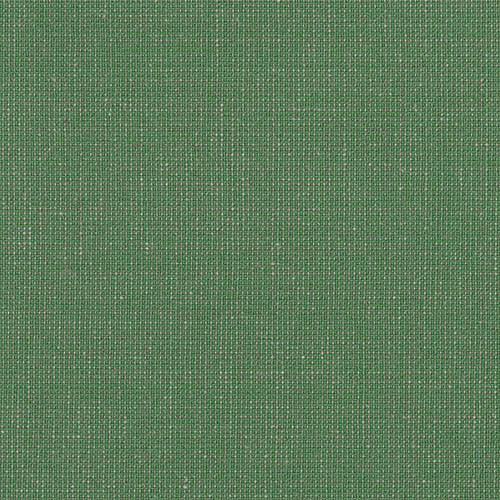 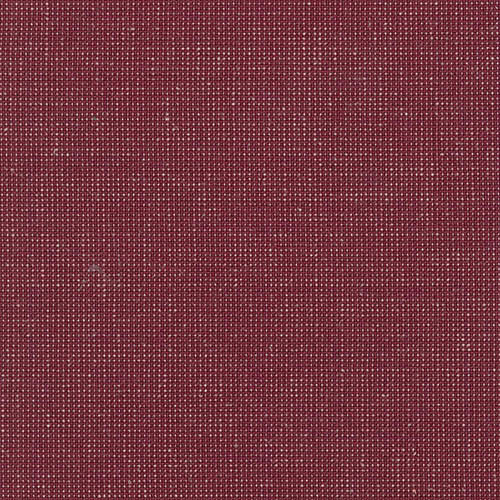 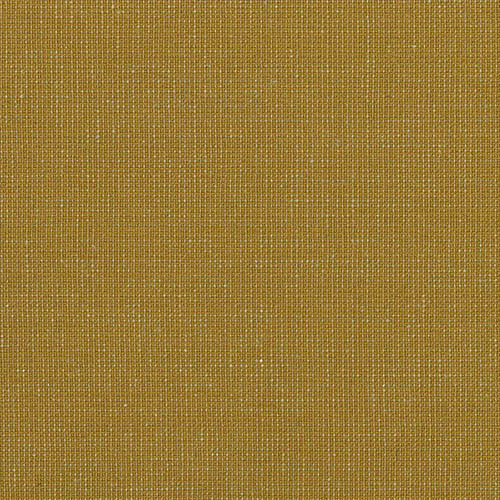 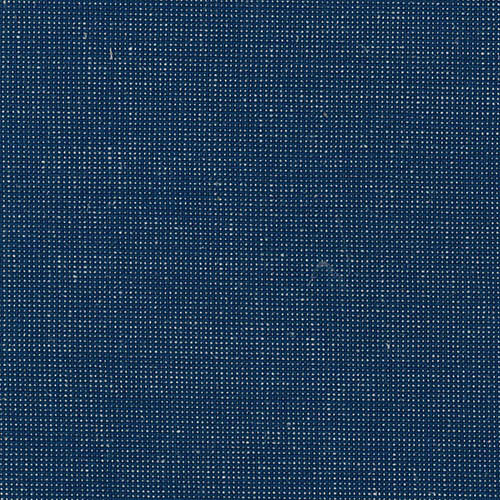 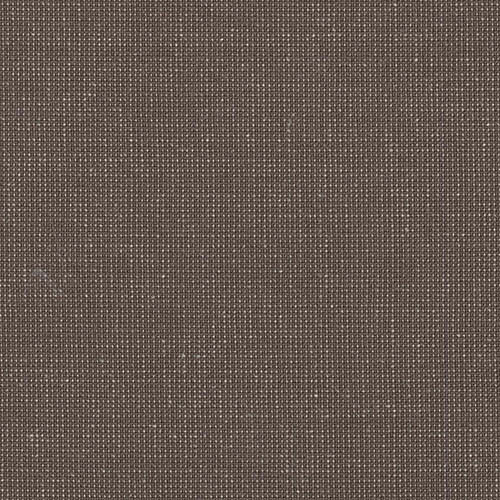 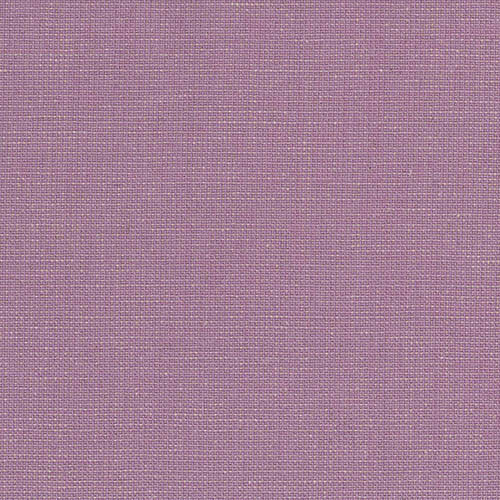 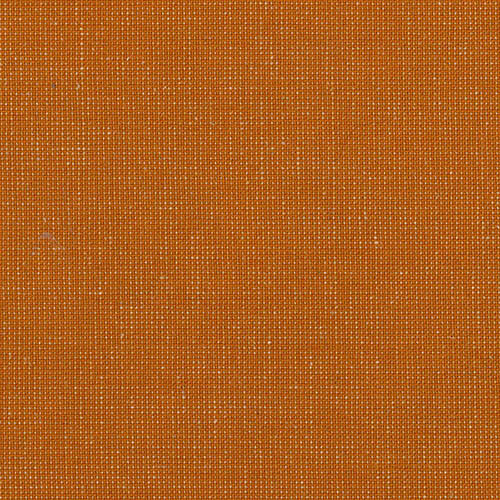 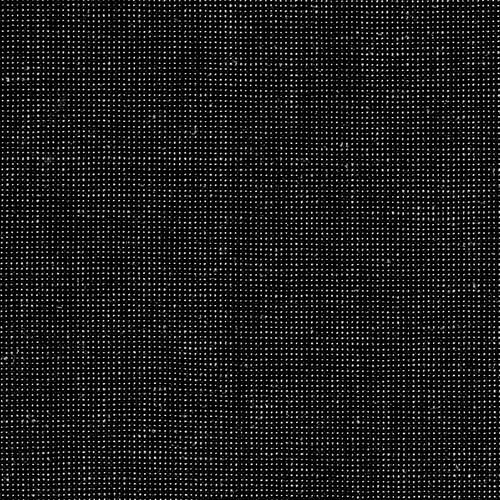 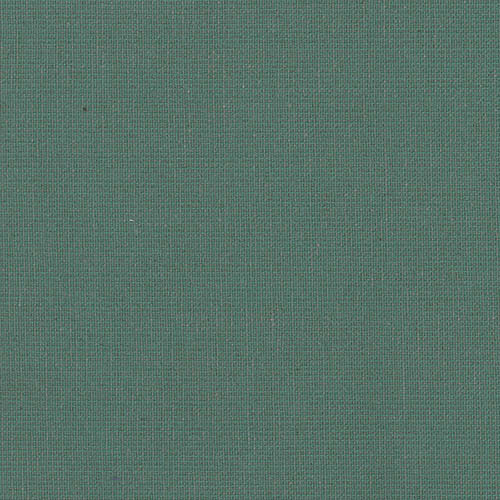 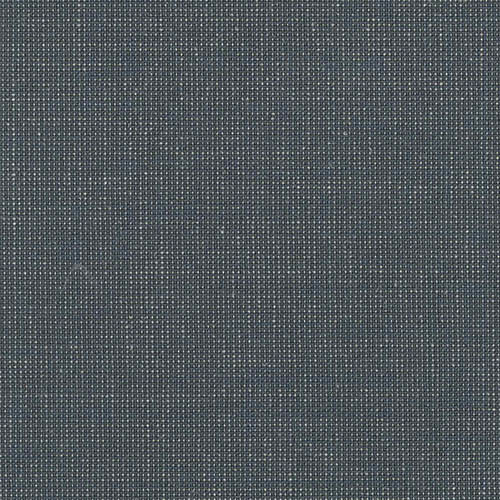 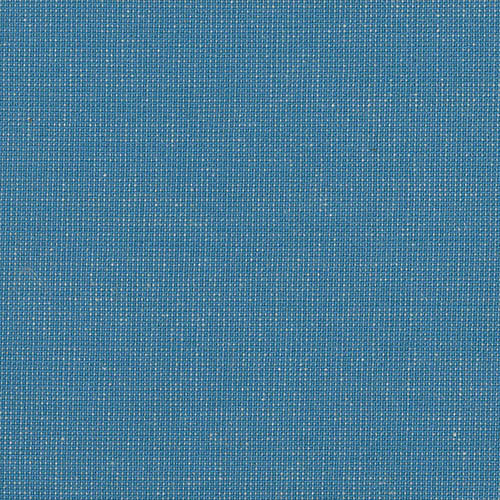 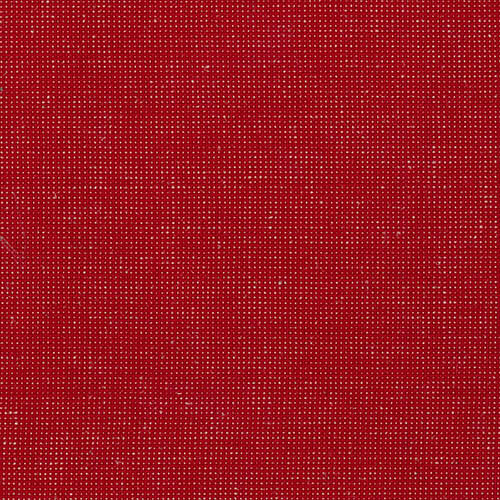 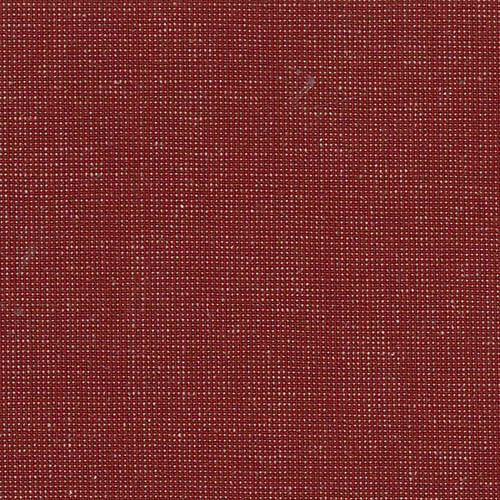 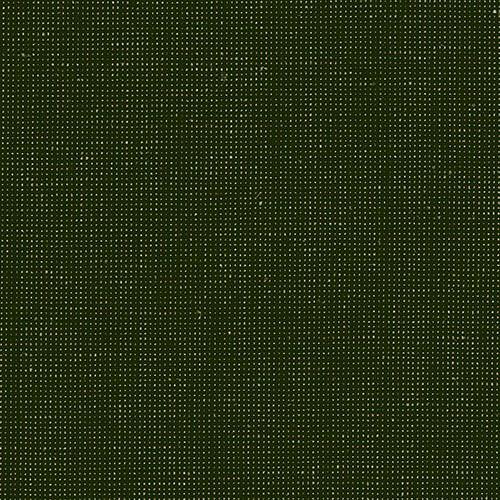 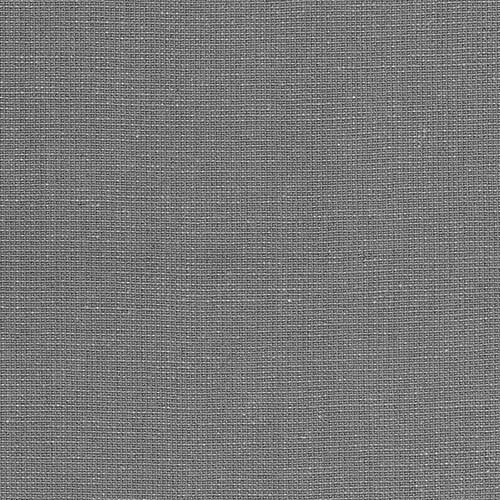 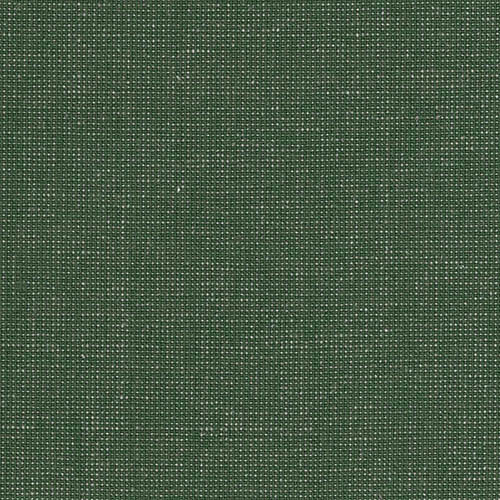 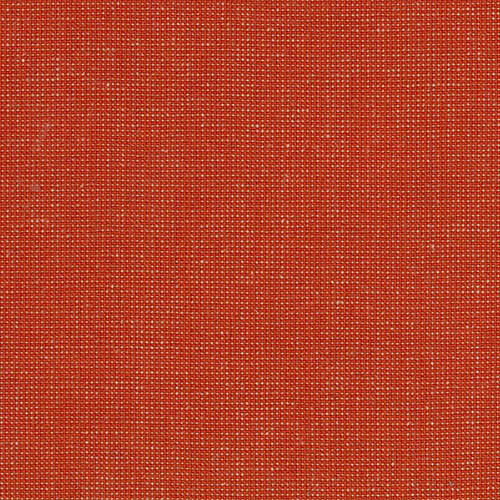 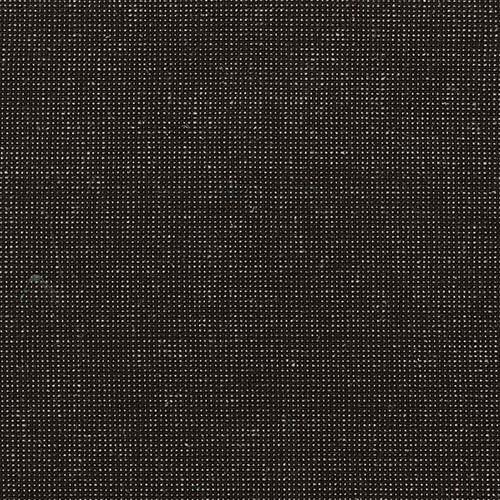 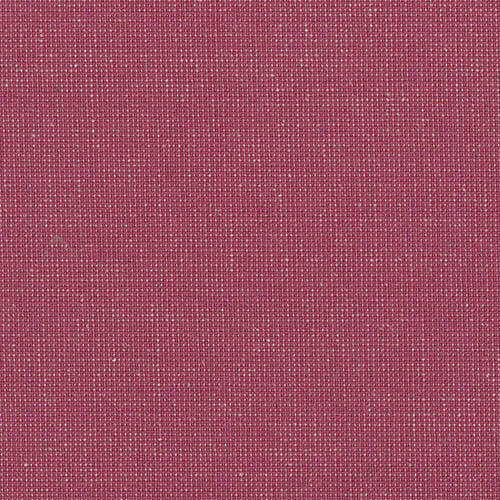 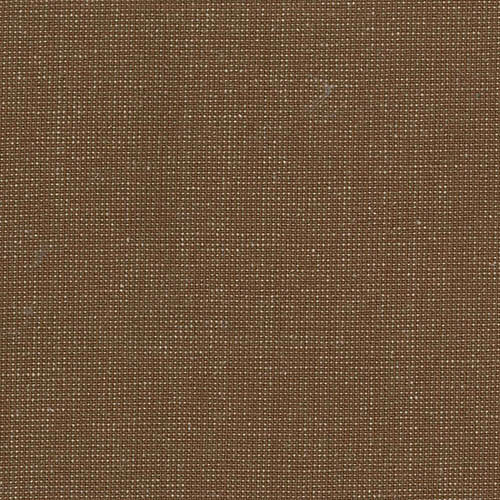 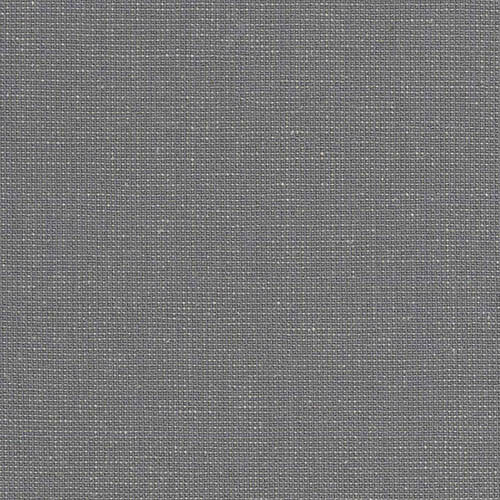 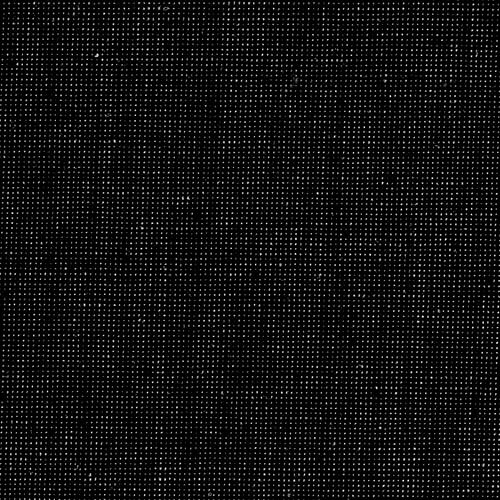 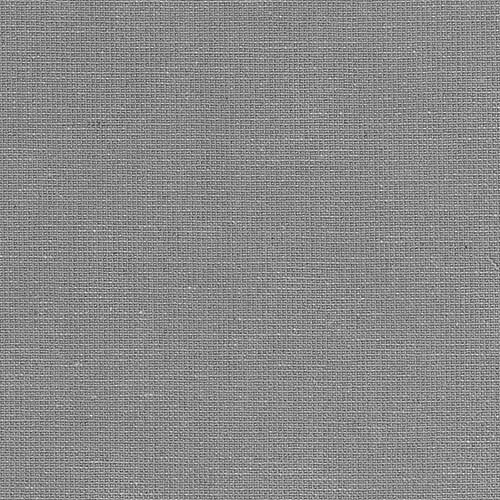 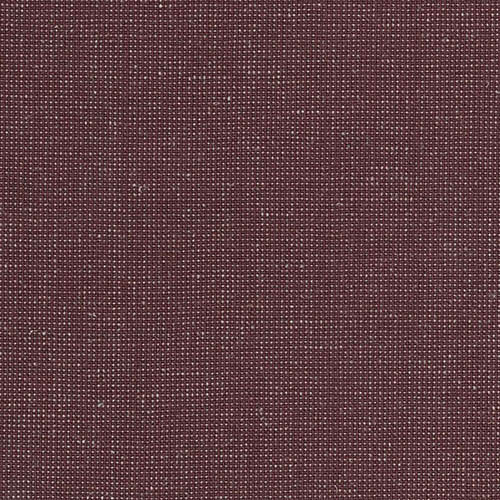 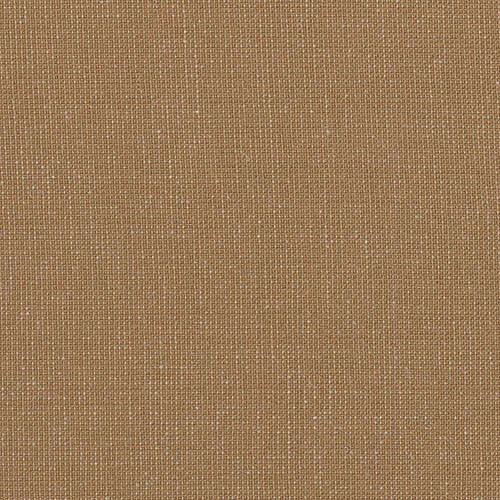 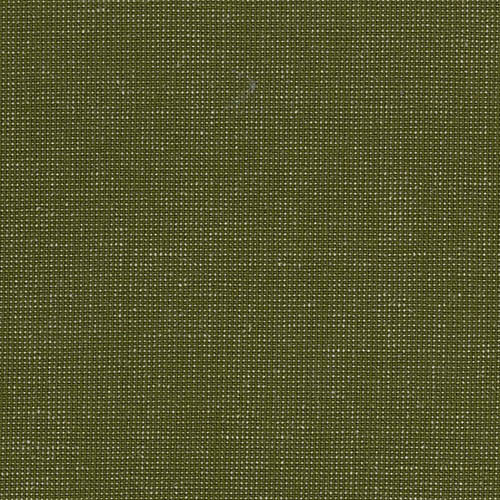 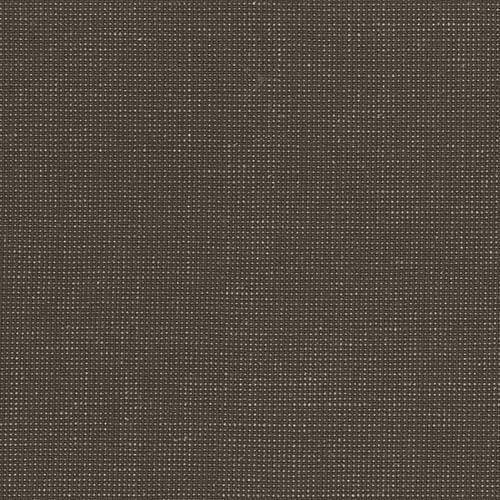 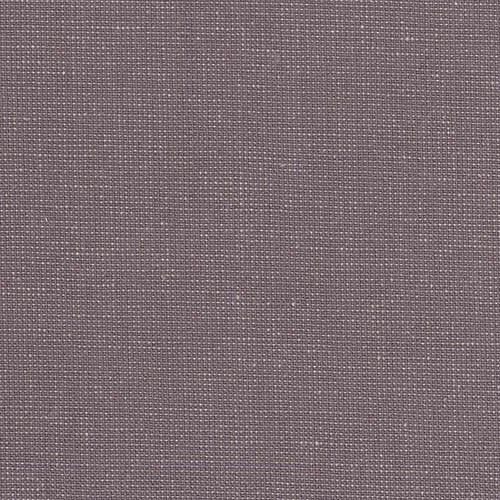 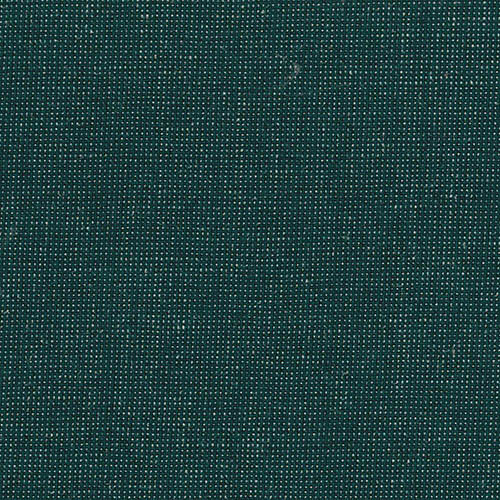 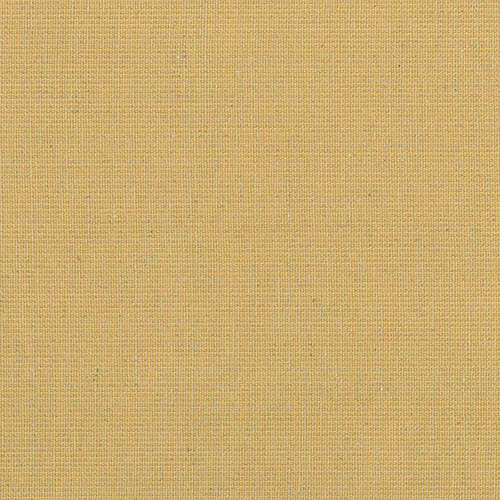 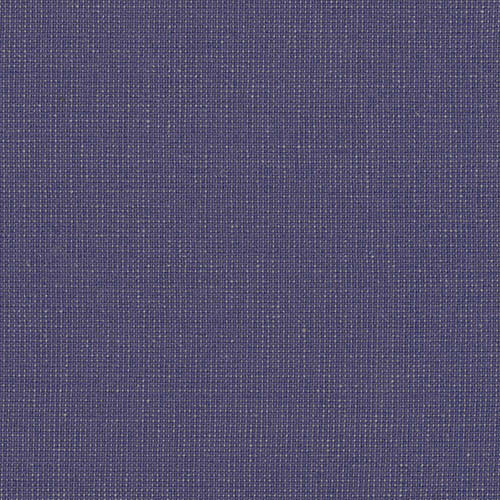 Camira Patina is a Wool/Flax/Polyamide mix fabric. 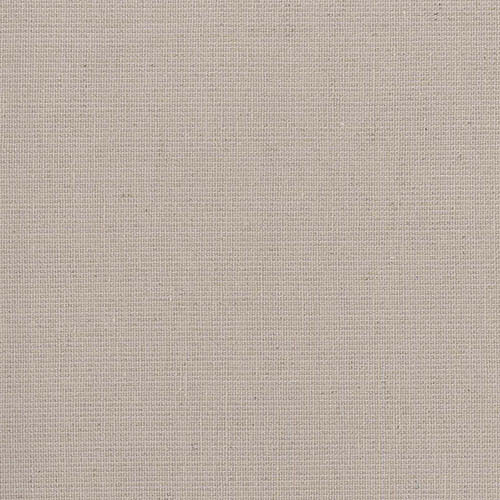 The fabric features white flecks that are made of natural Flax, giving Patina an organic feel. 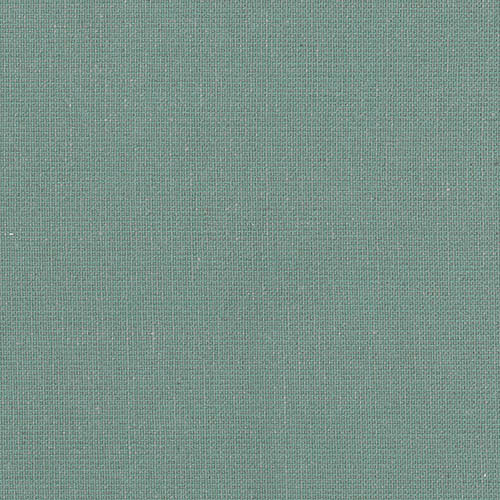 Patina is available in over 40 colours. 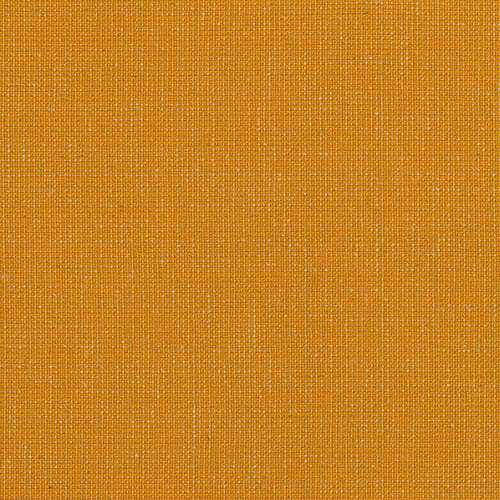 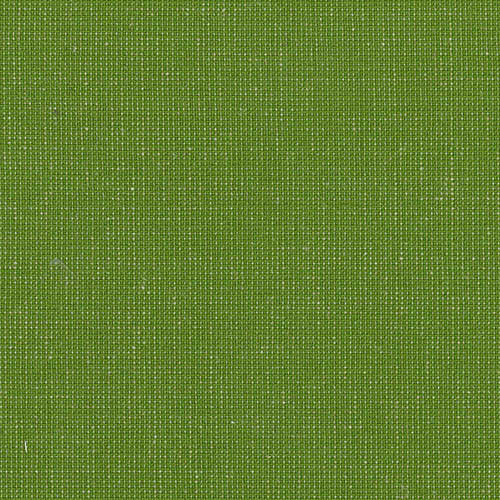 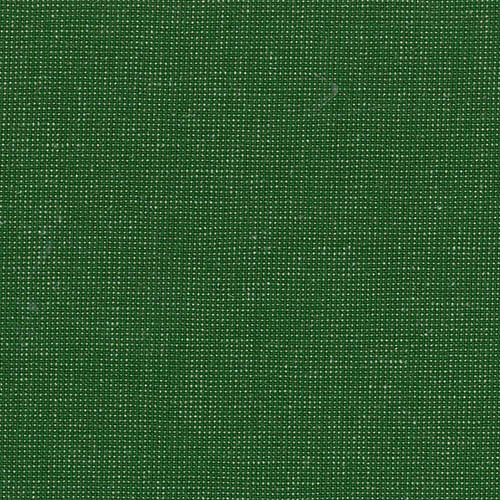 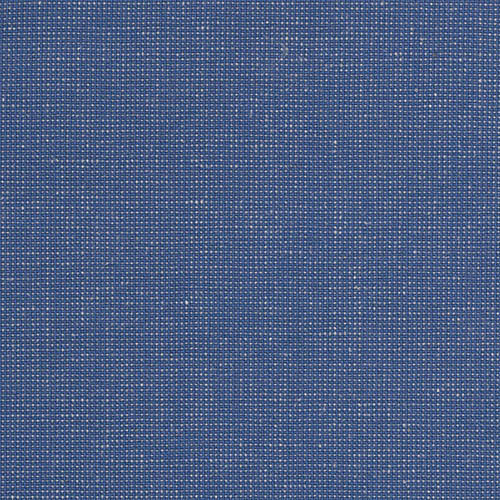 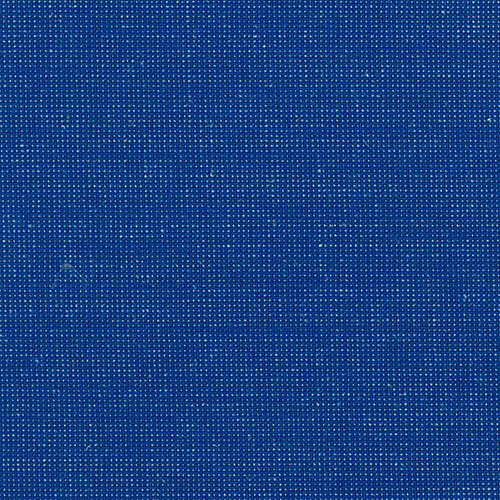 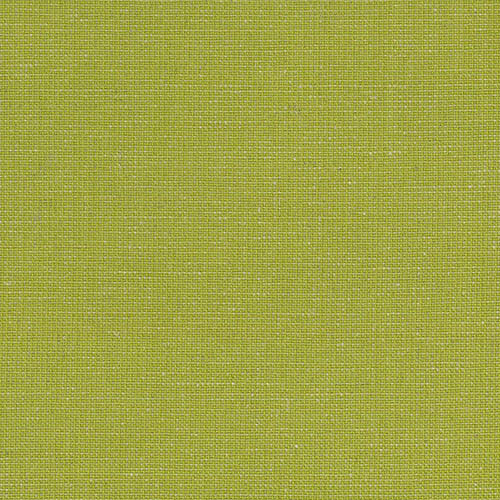 One of Camira’s ‘eco fabrics’, Patina is certified to the EU Ecolabel.